I wonder how many centuries it has taken for the landscape to become so full and lush. 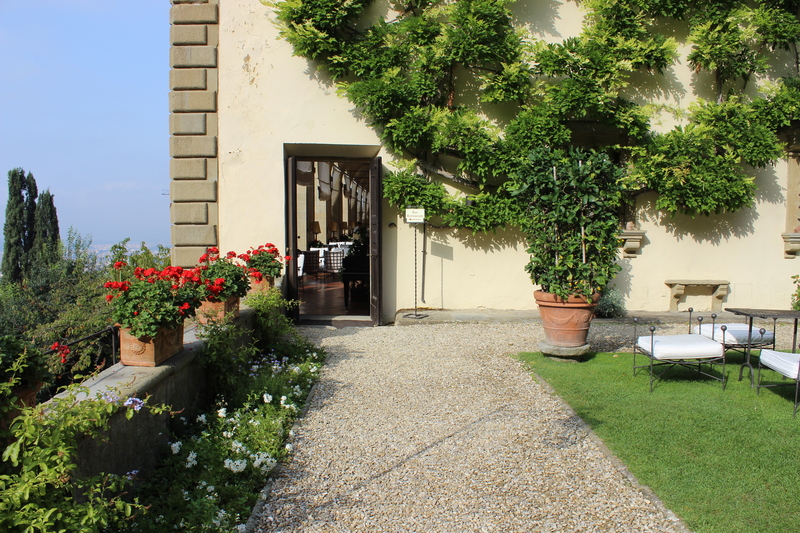 Rooms are built into the terraced landscape. 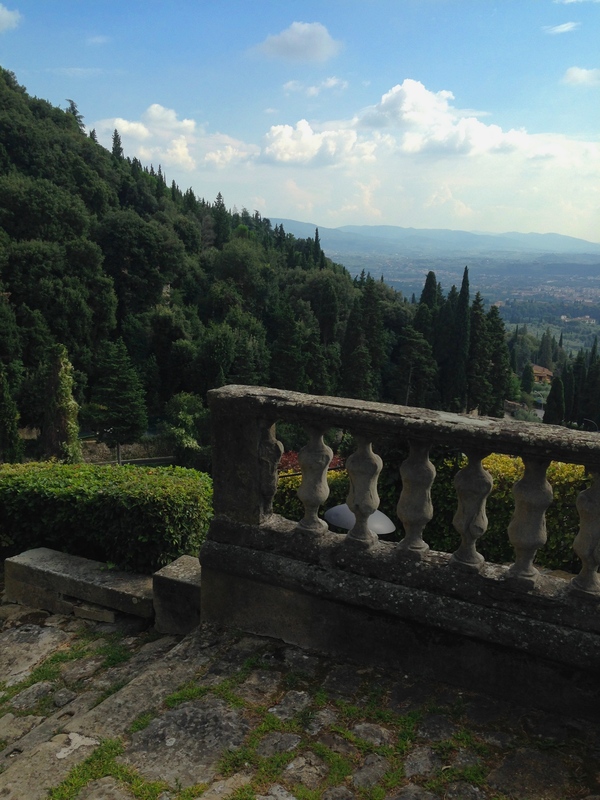 Belmond Villa San Michele is the kind of dreamy that gets earmarked for ‘one day.’ A member of the most exclusive consortium of luxury hotels, Leading Hotels of the World, Belmond VSM quietly reigns supreme from atop lush Fiesole. One minute we are dodging tourists seven rows deep in front of Rinascente. Fifteen minutes later, we have been transported to a dreamlike bubble that deserves its own air quality rating. 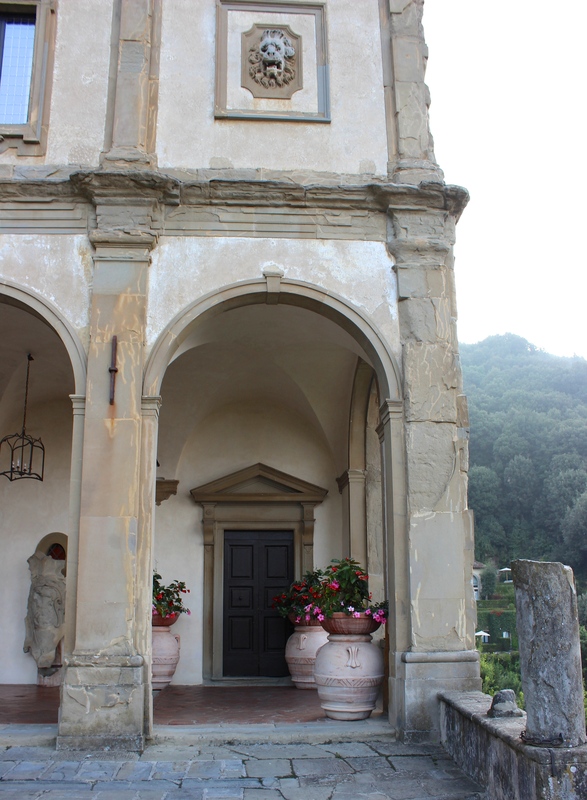 We spill out of the shuttle at the helm of the main building, a fifteenth century monastery nestled into the most enviable of Florence-adjacent Tuscan hillsides. The structure, which looks as though it is sketched into the sky, something that I would frame and hang as part of a series in an entry foyer (in fact, this is what I plan to do with the wonderful sketch work that makes up the property’s menus and stationary), is tempered with a stone patio measuring the building’s width and dotted with oversized terra-cotta pots topped with red bulbs that reach heights taller than my sunhat. 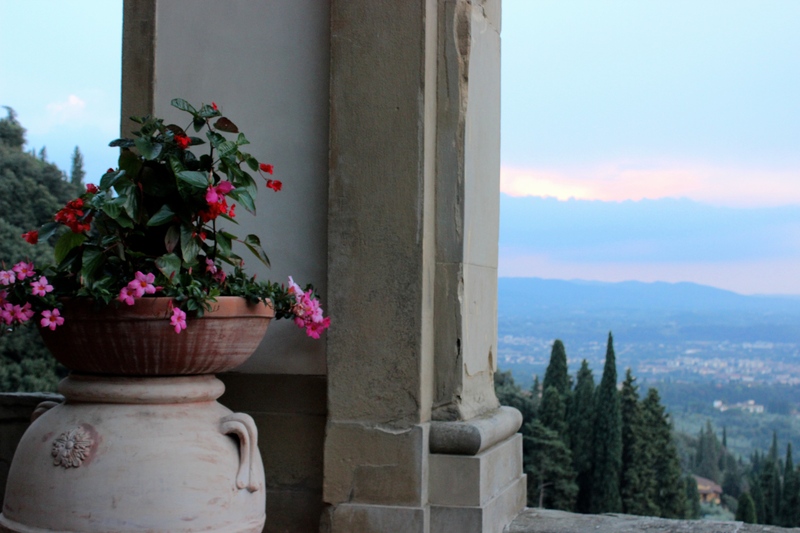 Our luggage is magicked away, and while I know that I should follow its direction into the warm reception area and introduce myself to cream-jacketed gentlemen awaiting our arrival, gravity pulls me towards another stone terrace to my right, overlooking all of Florence. 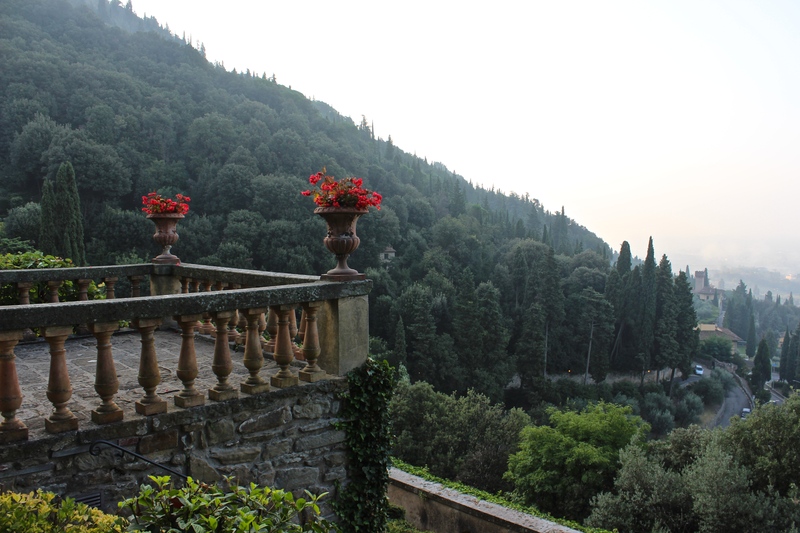 In the coming days, I struggle to pinpoint the property’s most magnificent characteristic: the meticulously manicured terraced gardens and pathways, the ancient structure itself with airy salon rooms and a scrupulously restored fresco of ‘The Last Supper,’ or the wholly encapsulating view: blue skies for breakfast and an impressionist’s menage of pastels at sunset. In fact, the structure and the sunsets are each so spettocolare that they deserve their own posts, which I will publish in good time. 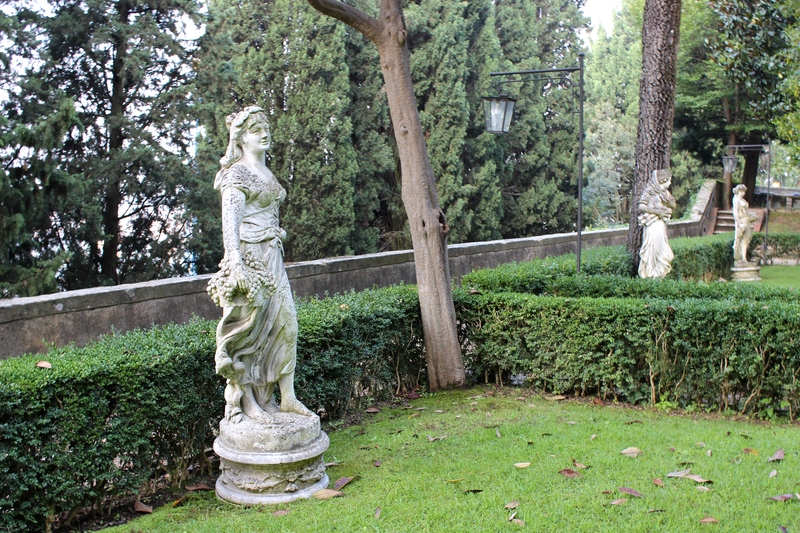 For this article, I will focus entirely on the exquisite grounds. 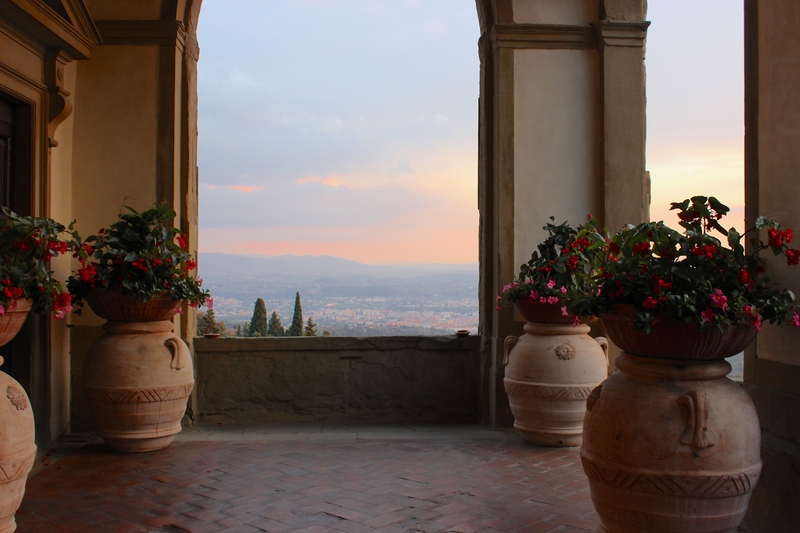 (Google ‘spettocolare’ and your search results will be clad with glorious Italian sunsets.) 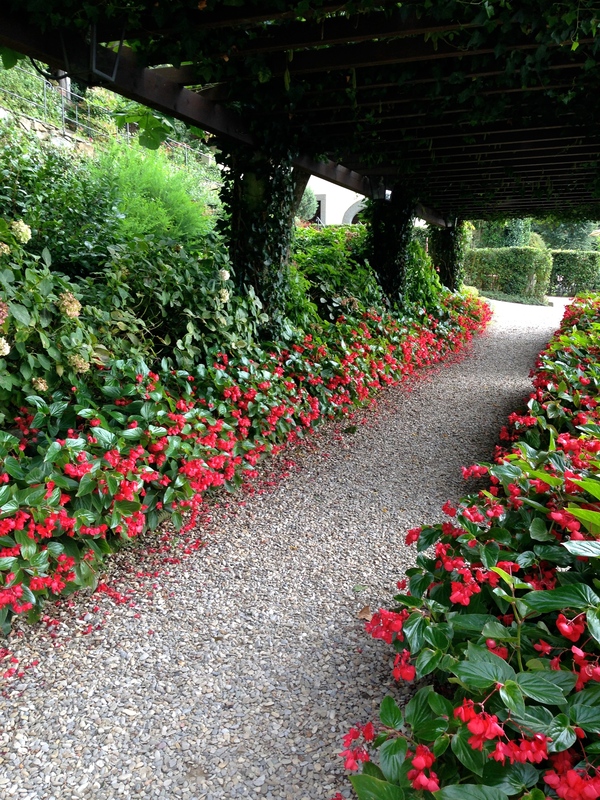 Once tended to by Franciscan monks, the property is now maintained, to my great astonishment, by just a handful of gardeners. Upon countless wanderings through the geometric gardens, I can hardly believe that the entirety is cared for by anything less than an invisible team of twenty, (invisible because for all of this awe-inspiring perfection- not a stem out of place- I never once saw a pair of clippers, nor a rake, nor a leaf blower, nor a gardener for that matter.) 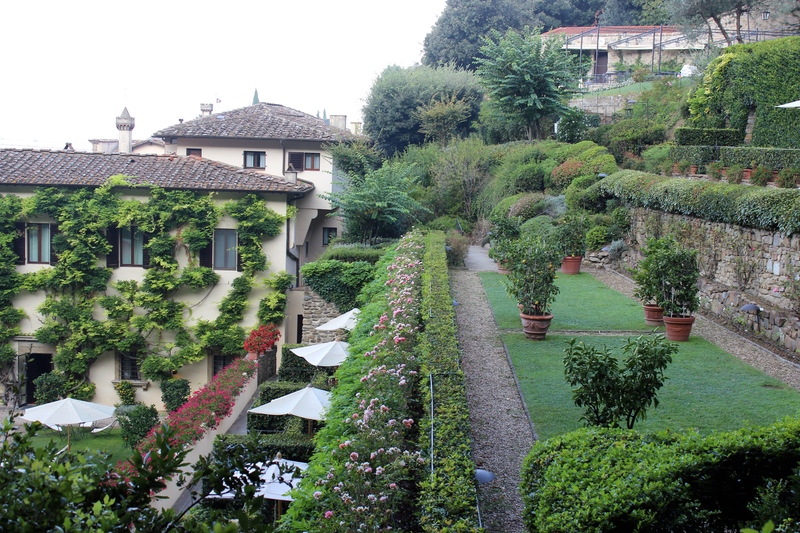 The terraced gardens are dotted with lemon trees and fragrant with roses. 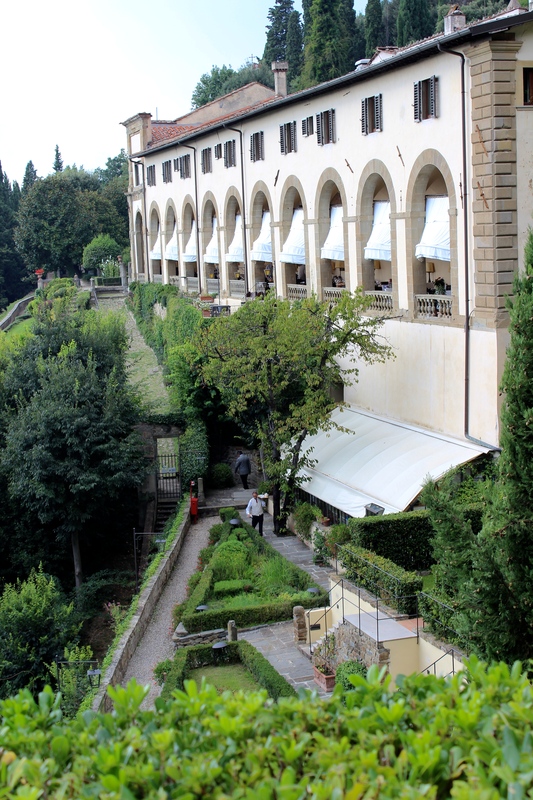 The pool, on the uppermost level, enjoys panoramic views of the Arno Valley. 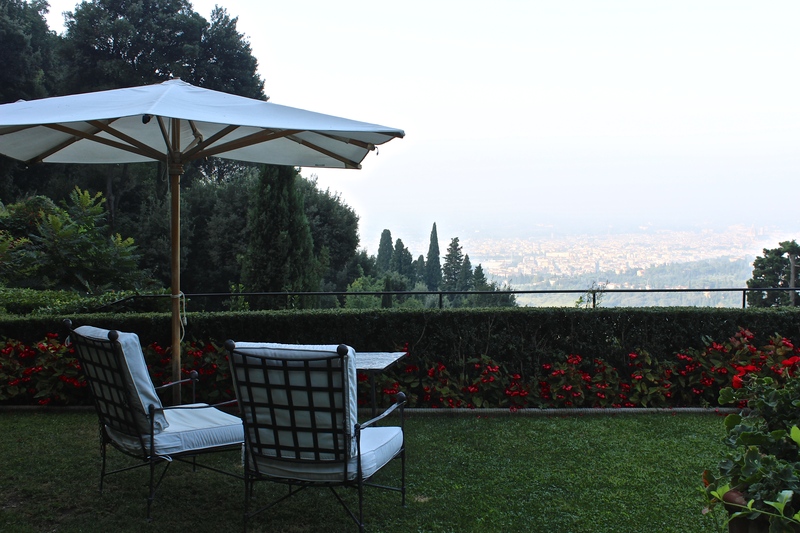 La piscina is seclusion personified, and not just because it is only reachable by a great many steps, a characteristic I am accustomed to after many trips through Italy; it is a country of many steps, and those who climb are rewarded. 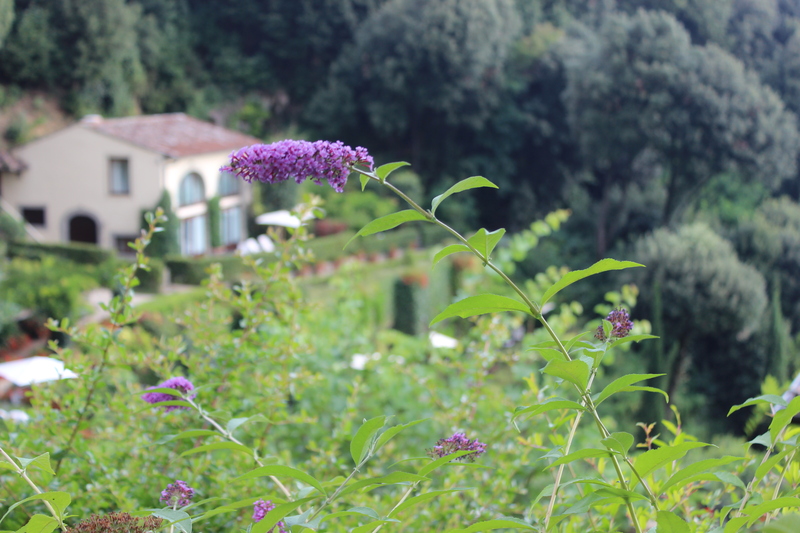 I look forward to relaxing under an umbrella with one of the books on offer, lathered in Italian sunscreen (also on offer), with the sound of water cascading down the cliff into the pool as a most natural soundtrack. An endless array of activities are specially designed for guests to enjoy at their leisure. 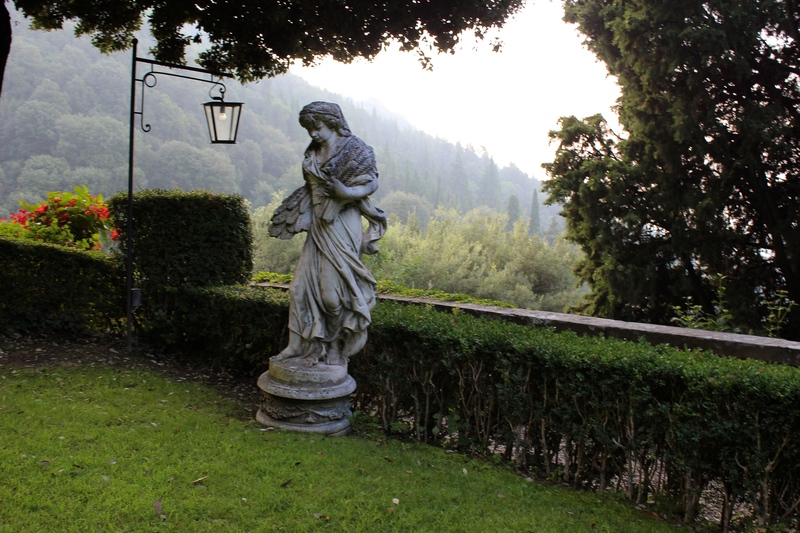 One such out of the ordinary adventure is a tour of the precise locations used for Love on a Pillow, the Brigitte Bardot movie filmed at the property in 1962. 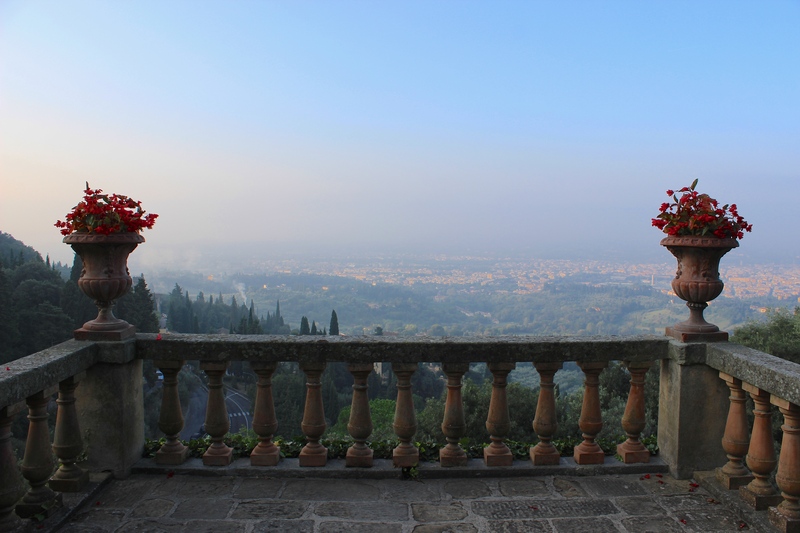 Guests who are eager to conjure up a bygone era can take a Fiat 600 to Villa Gamberaia and the glorious San Miniato al Monte. 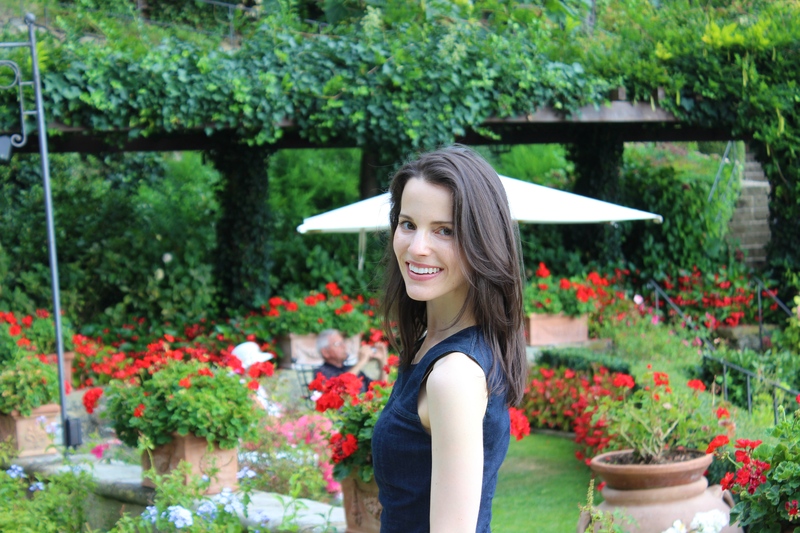 I pause to recall if I packed a silk scarf with which to tie my hair back. 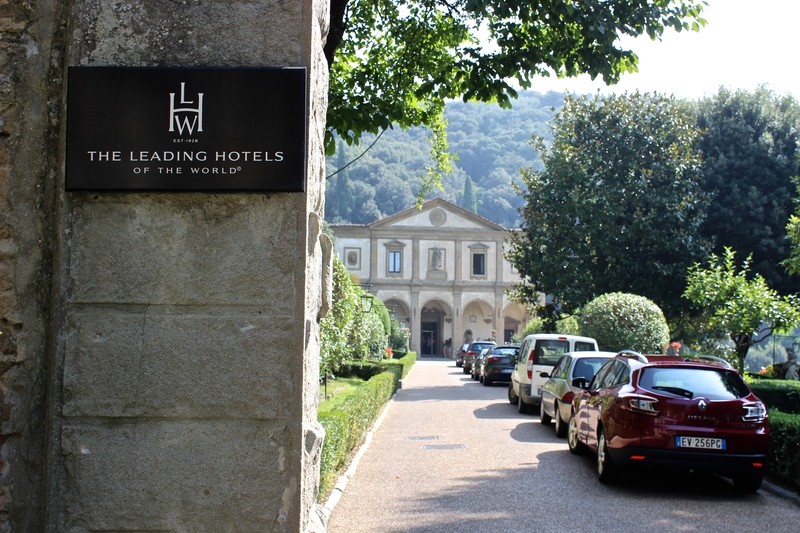 2014 has been the year of la dolce vita alla 1960s splendor at Belmond Villa San Michele, and quite a few of the activities are designed to call to mind the fervor of this time period. 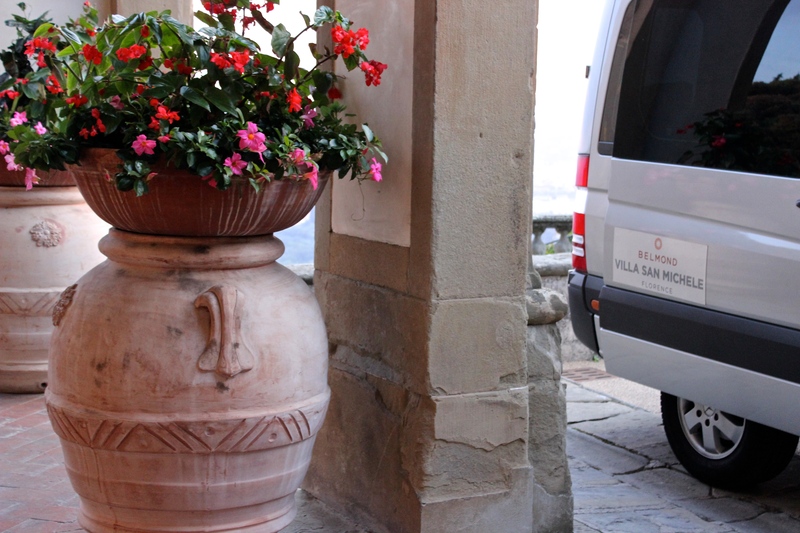 Belmond is renowned for creating such original ideas which are unique to each property and which rely on the excellence of its staff. 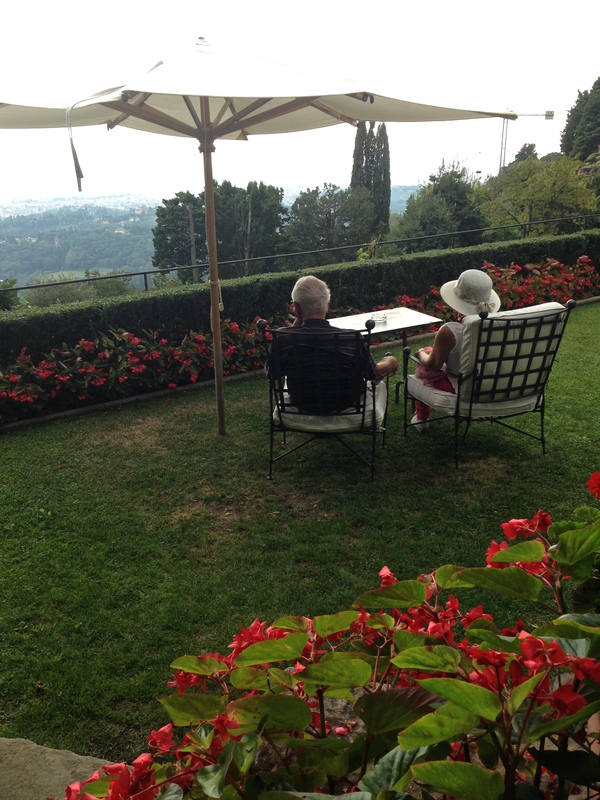 At Villa San Michele, Concierge Marizio Ammazzini is the resident magician. I like to think Ammazzini is Italian for Amazing, for Maurizio is just that. 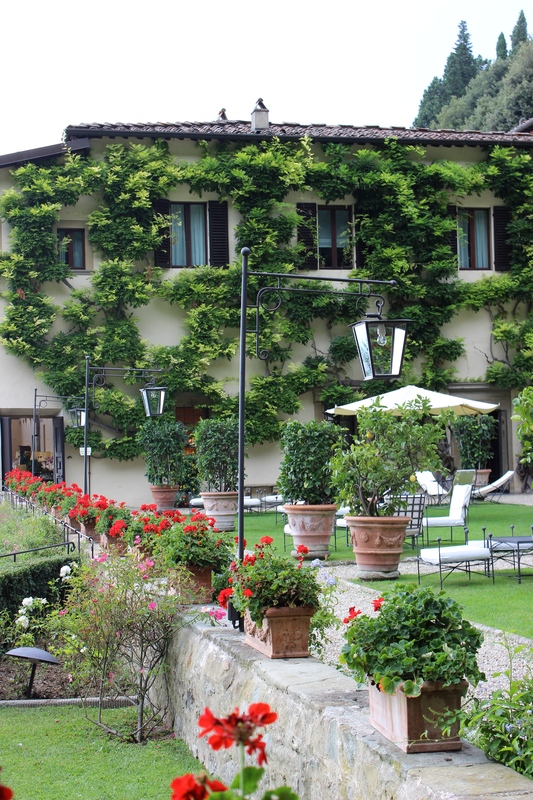 With charm and ease, Maurizio can organize any unique activity the traveling heart desires. 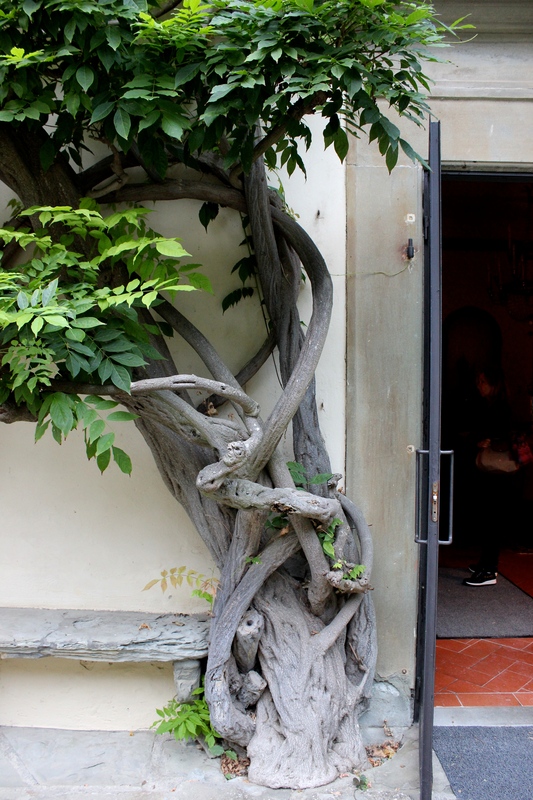 While the tour of Florence’s famous confectioners in a three-wheeled electric car emblematic of the 50s and 60s may have been specific to the aforementioned theme, the property’s Cookery School is a classic activity available indefinitely. 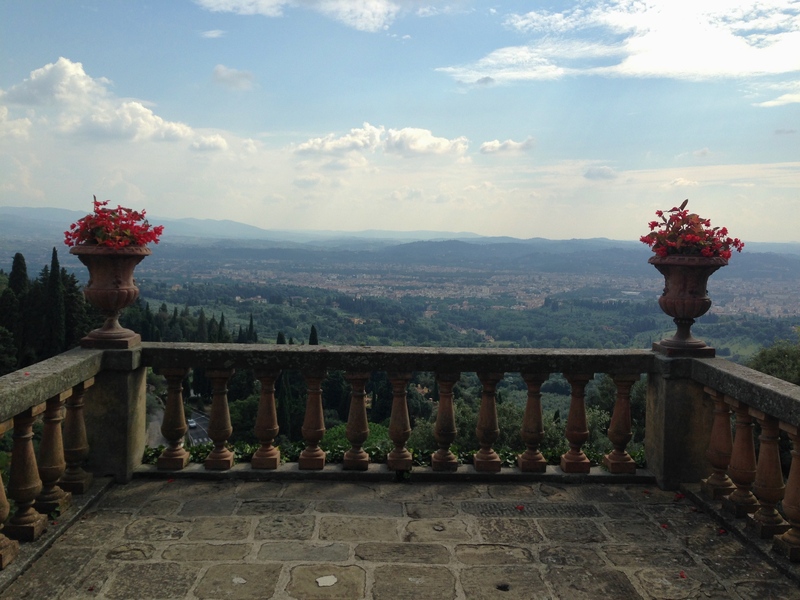 Each night, a memo highlights the next day’s offerings, and I find it difficult to turn down a private training session through the Tuscan hillside, using nature in lieu of gym props, the natural Chianti landscape as an incline instead of some awful whirring machine, especially after countless divine dinners in the city center. Then again, I cannot help but inquire after the famed Cookery School. 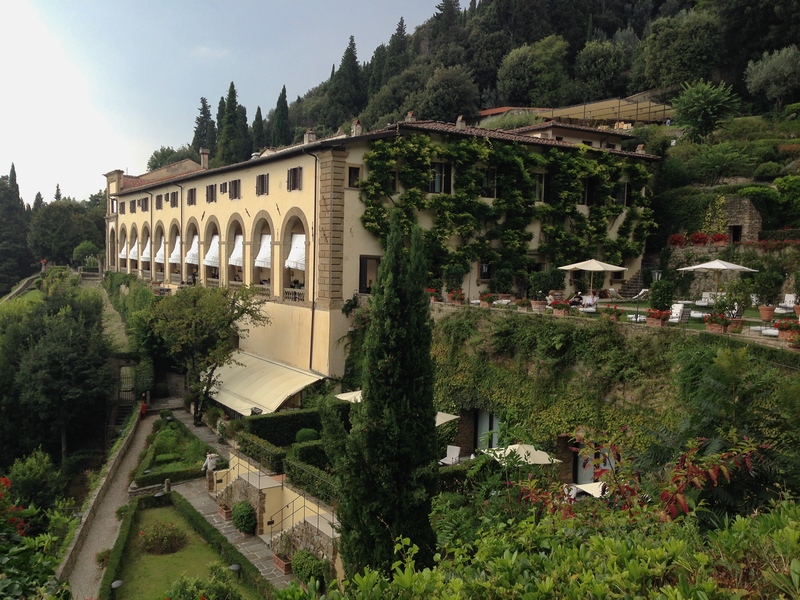 Add to that an afternoon of grape pressing with the sommelier and plenty of time to simply relax and take advantage of a tranquility that can only be attributed to the one-time presence of monks; a people who clearly understood the importance of being secreted away above vibrant Florence, and I am spent. 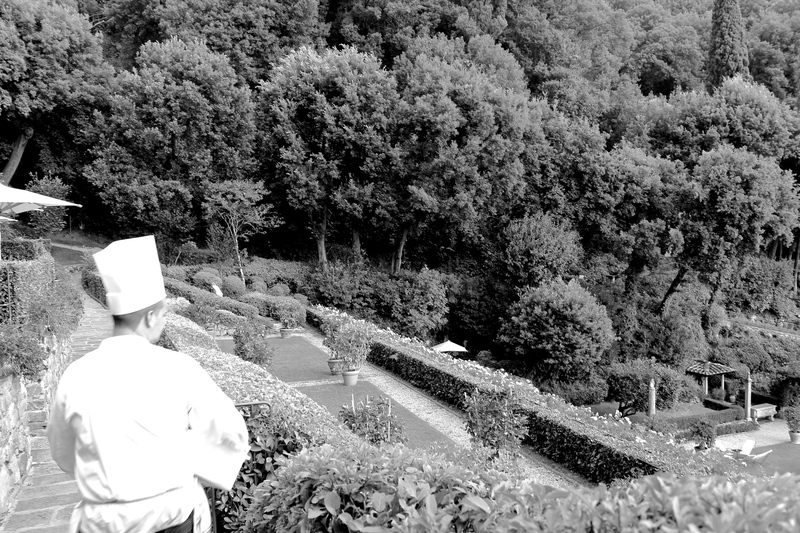 What I have discovered is that the sumptuous Belmond Villa San Michele is not just for ‘one day.’ One might think they should save a visit for a special occasion, but with the warm, amicable staff, the relaxed and convivial atmosphere, and the ease and speed with which the shuttle reaches the city center, I fully appreciate why it is a property that guests return to year after year. 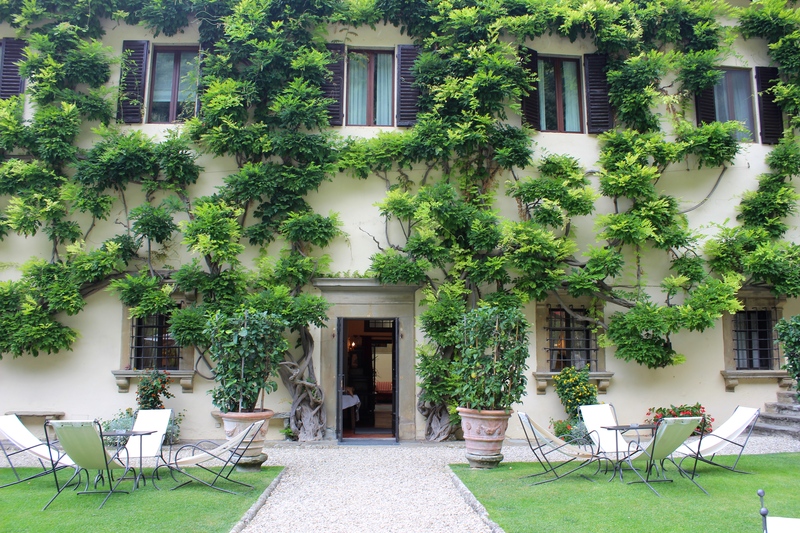 For whenever I desire to visit Florence (which is quite often), Belmond Villa San Michele is an ideal escape from the city, a place to center oneself amongst roses and cypress trees. 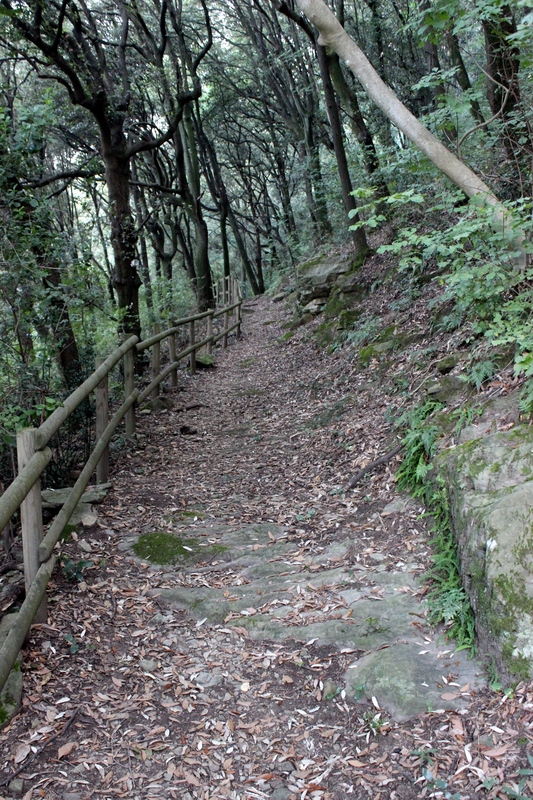 After a morning swim and a hike through the forest, I am ready for the 15 minute descent down the hill for more Florentine adventures. Vantage points simply adorned with terra-cotta pots. 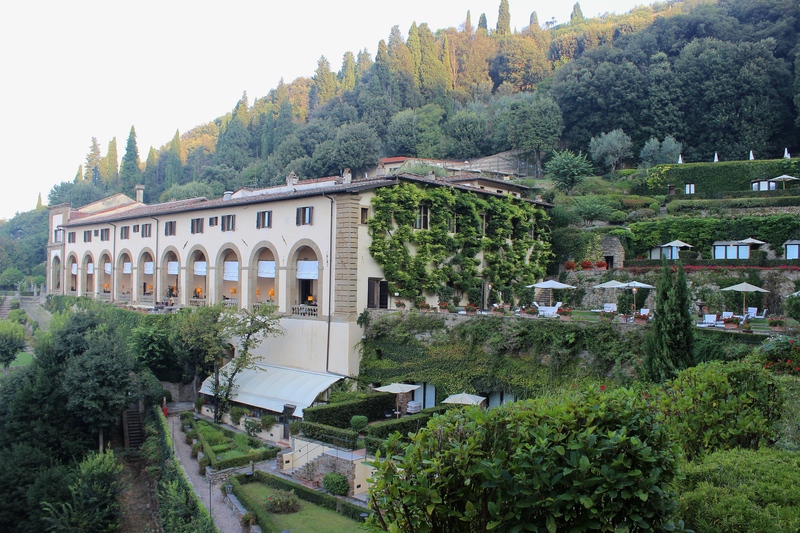 Belmond Villa San Michele floats above Florence. 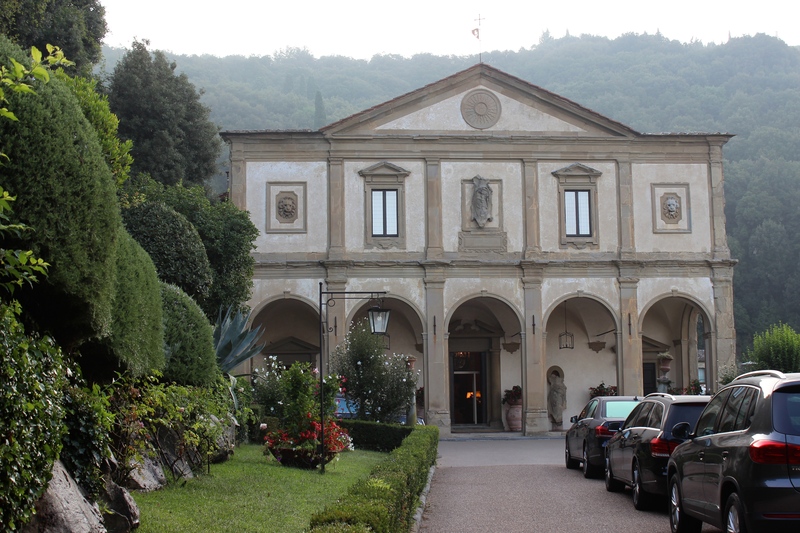 The main building is an original fifteenth century monastery. 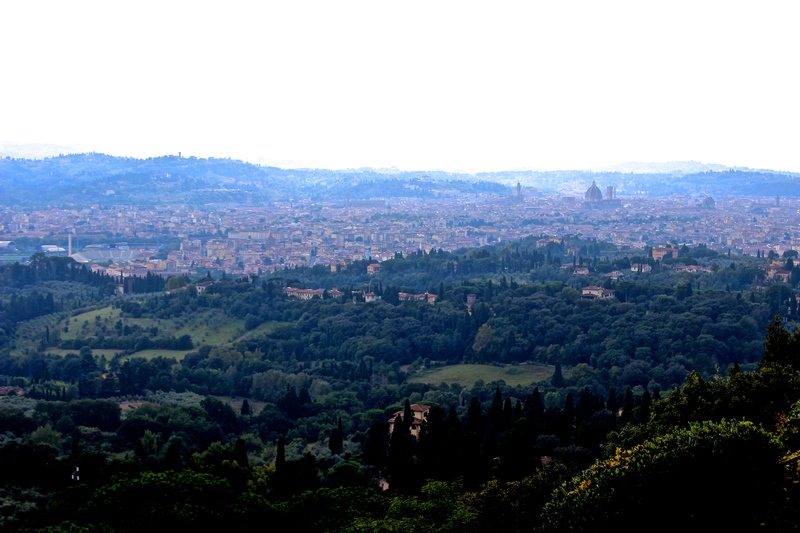 Nestled into the hills above Florence. 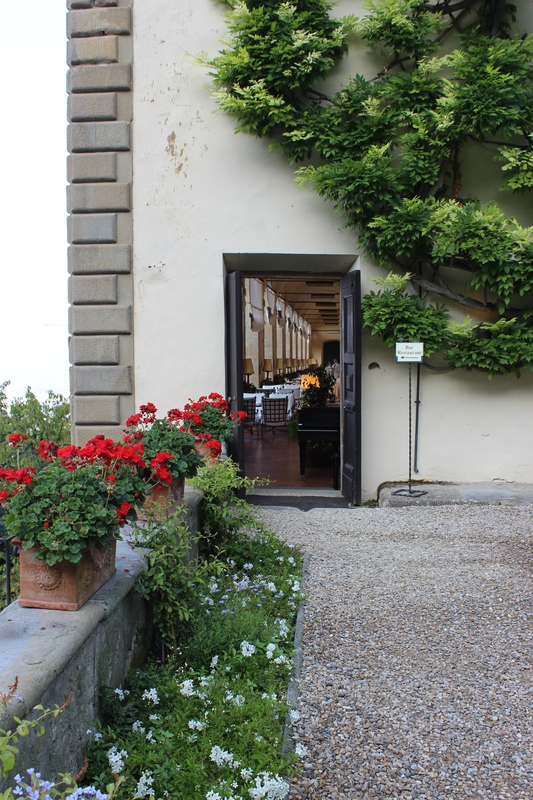 This way to alfresco breakfast, cocktails, and dinner at La Loggia. The brick patio at the front of the main building. 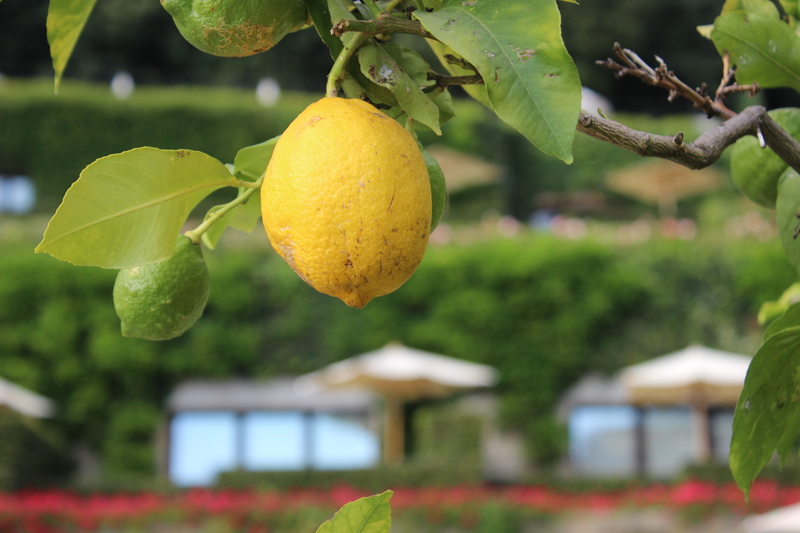 Lemon trees dot the property.